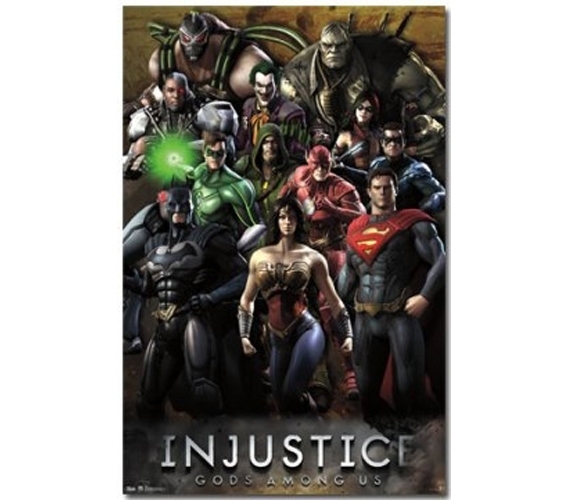 This cool superheroes poster would be one of your most eye-catching dorm items if you add it to your wall decor for dorms. The Injustice - Gods Among Us poster is perfect for bringing a college poster to your wall decor for dorms that's something different than regular band or movie posters. Cool dorm stuff should reflect your character after all, so if you're a fan of superheroes, don't pass up on adding this cool dorm item to your inventory of dorm products.